Select Our Well-Known Brands Or Use Your Own. 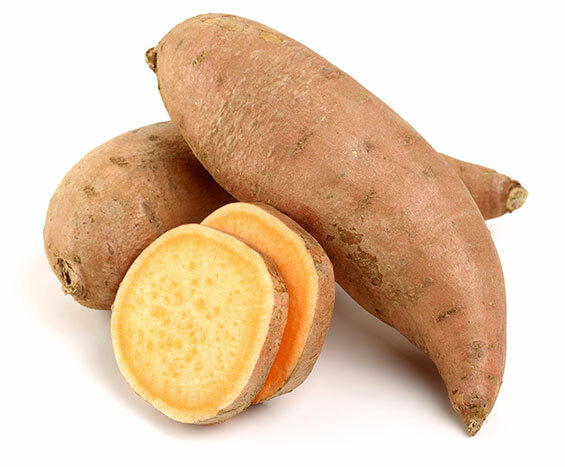 At Southern Produce, we package our sweet potatoes under several respected brands including: our industry-leading Pointer Brand, Chef’s Pride, Southern’s Supreme and Cajun Supreme brands. 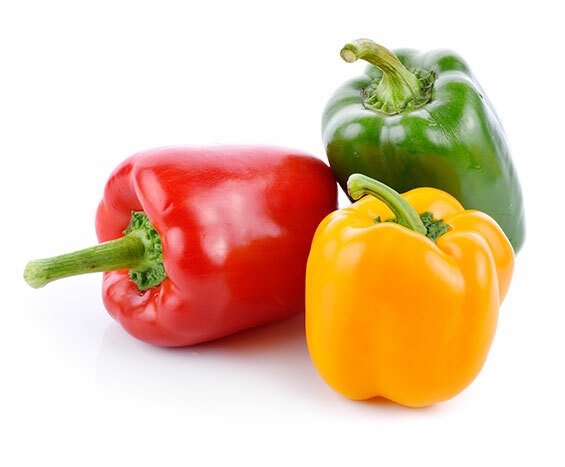 Retailers, restaurants, consumers and processors have come to know and trust our brands for both the quality of our product and the high standard of our service. Because of our consistent high quality, many leading retailers have selected Southern Produce to provide and pack our delicious sweet potatoes under their brands. 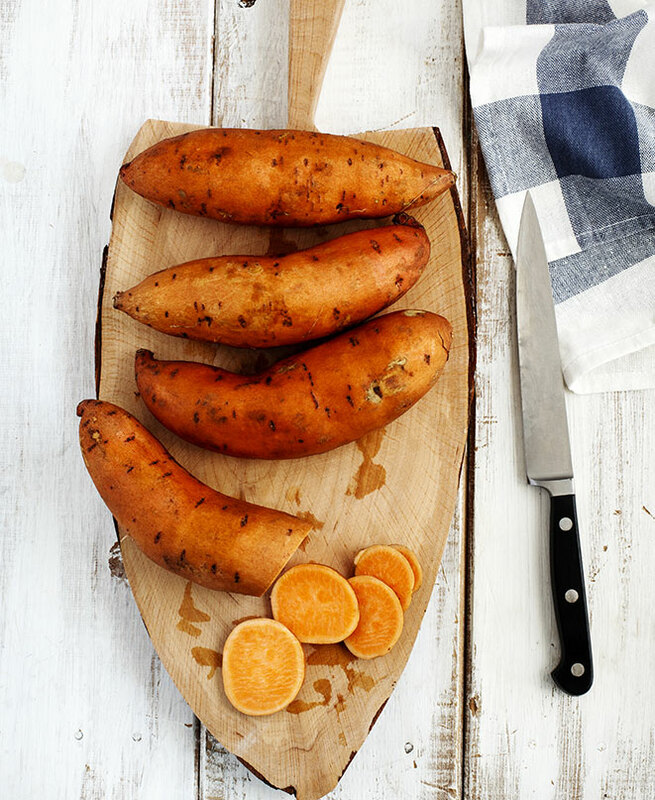 Our immense climate-controlled storage capacities along with our computerized sizing capabilities enable us to deliver the best sweet potatoes that meet the exact specifications of our customers every month of the year.